Sara loves her grandmother Maggie, but her eccentricity created some distance between them. 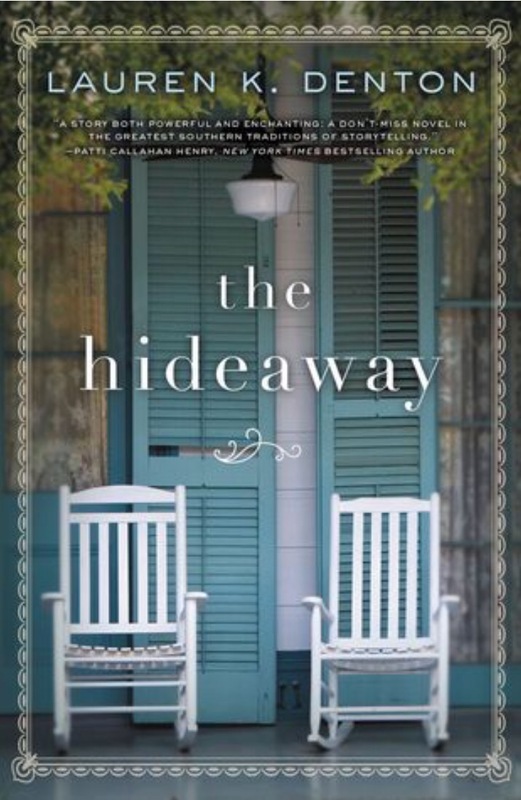 Now that Sara has a flourishing business in New Orleans, she doesn’t get back to Mobile, Alabama as often as she should… until Maggie dies, leaves a ramshackle inn to Sara in her will, and has her attorney convey a request for Sara to renovate the place while allowing Maggie’s old friends to remain living there for a while. Enter stage left: a panel of senior citizens who loved Maggie and want to love Sara, a local contractor – sensitive yet manly – who wants to help rebuild the inn… and build a relationship, and a slimy land developer who wants to ruin it all. This story is beautifully written, deeper than standard chick lit but light enough for a beach read. You’ll root for Sara every step of the way, and in the (very well done) flashbacks, you might find yourself rooting for Maggie, too.